Specializing in English-Style beers, this Burbank brewery is helmed by brewmaster and owner Shawn Henson. 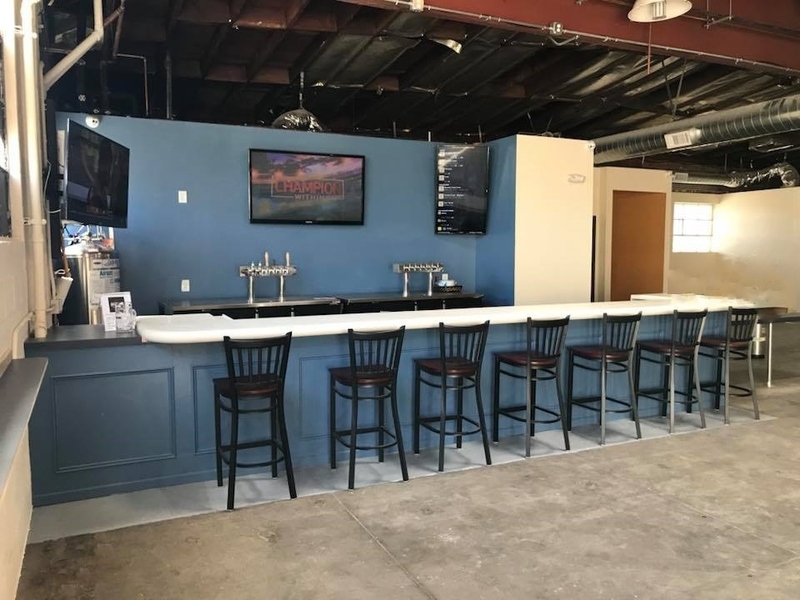 They have a full rundown of all the ales you can handle: pale ales, brown ales, red ales, black ales, porters, stouts, wheat beers, and English-Style IPA’s. 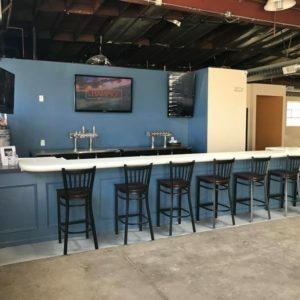 Their taproom opened in February of 2018, but they’ve been around the LA beer scene for quite a few years before then. Check out the space for a rotating list of events including comedy, live music, magic, yoga, and sports on the TV.